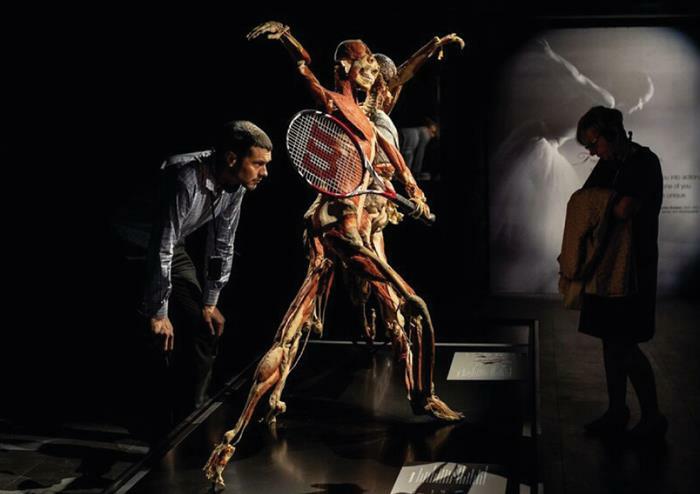 Discover the ground-breaking new exhibition in London’s famous Piccadilly Circus that’s got everyone talking – BODY WORLDS London. 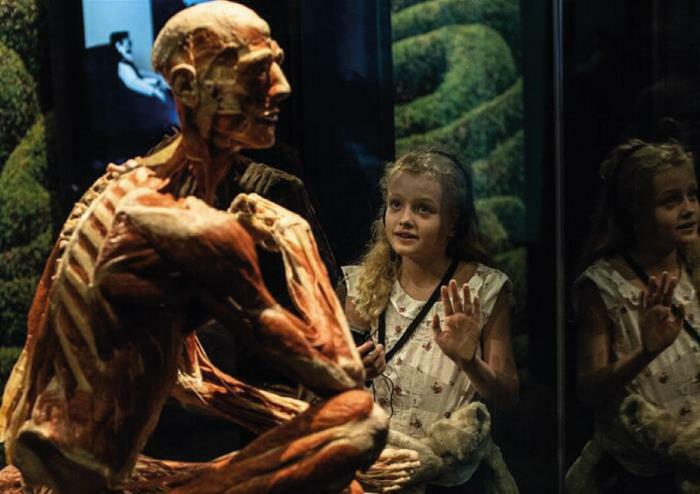 As the first exhibition of its kind to show us the anatomy, physiology and health of real human bodies, it’s pipped curiosity across, the globe having been the most successful travelling exhibition of all time before taking home in its flagship London location. 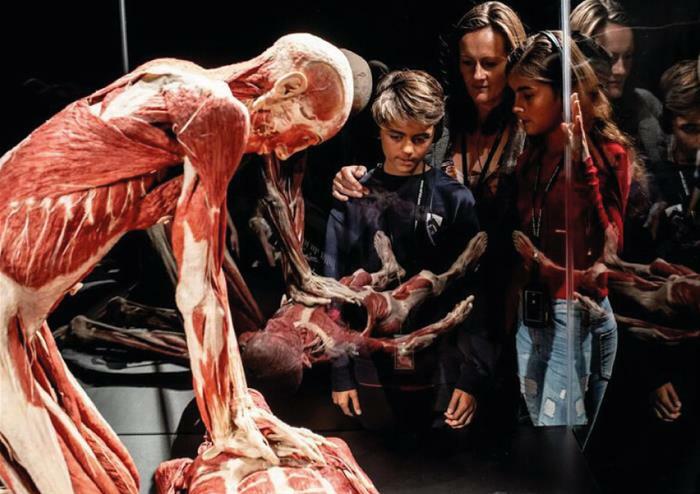 Enter into this eye-opening exhibition and come up close to real anatomical specimens, to learn more about the human body than you ever have before. 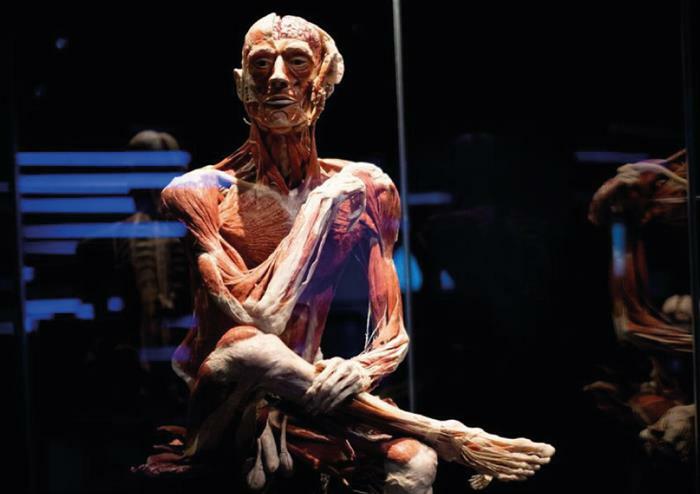 Learn how these bodies, all donors who gave their bodies to science through the special donor programme, have been preserved using plastination so BODY WORLDS can showcase the human form before it decays. Plastination was invented in 1977 by Dr Gunther von Hagens when he was working as an anatomist in order to discover more about the human form. Here, you’ll get to see how this process has come to allow us to learn so much about ourselves and what’s going on under our skin. See how our lifestyle choices really affect our bodies by seeing the human organs up close. This fascinating exhibition gives you an insight into not only our body but our minds with a stunning interactive journey through how we think and the way our brain works, to the connection it has to our physical form. It’s not only the human form that you’ll get to uncover, there is an impressive dissected horse on display to give you a spectacular insight into their form. There’s a reason why the sensational BODY WORLDS exhibitions have attracted over 47 million visitors across the globe with its immersive scientific adventure with many describing it as ‘breathtaking’, ‘unforgettable’ ‘eye-opening’ and ‘life-changing’ – don’t miss out! Steffi Graff, tennis player: ‘I now understand my body so much more. A sensational and very enlightening exhibition.